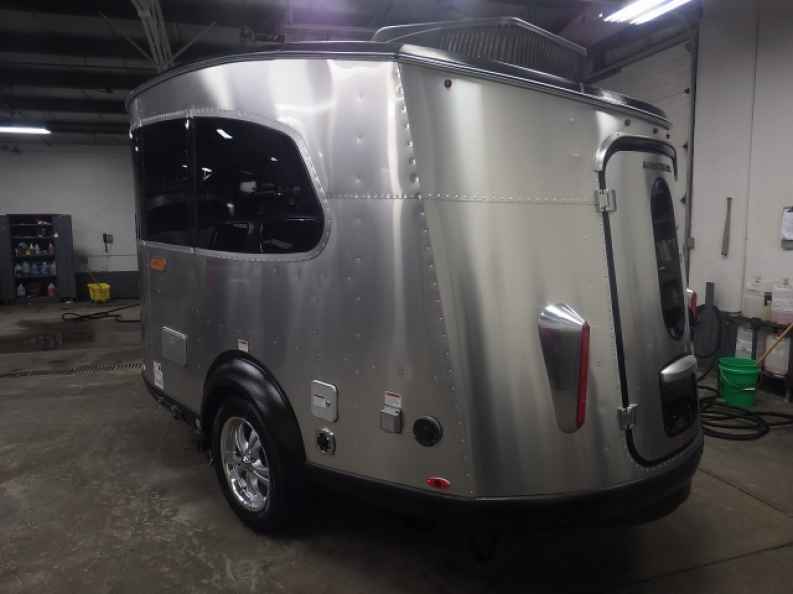 Setting itself apart from other trailers like it in the Airstream trailers for sale lineup as well as trailers from other makers is the Airstream Basecamp trailer for sale at Ewald Airstream of Wisconsin. The Airstream Basecamp is a more compact, lighter, and more easily towable camper trailer from Ewald Airstream that is going to offer you same usability and comforts of a much larger trailer but in a smaller and more compact, go-anywhere package. If you are looking to travel with that special someone of yours, this trailer is going to be your go-to thanks to its accommodations to sleep two people exceptionally comfortably. 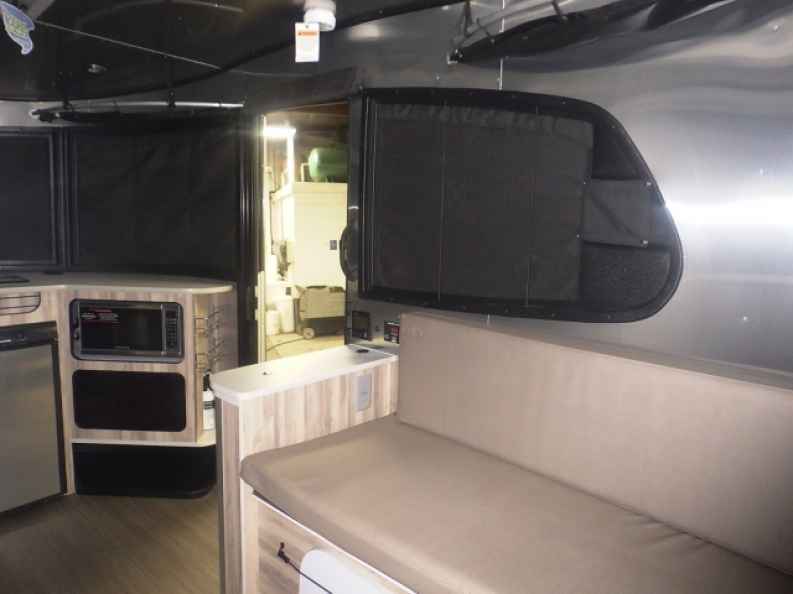 Ewald Airstream of Wisconsin in Franklin, WI offers these Airstream campers for sale to you today to give you the leisure you desire as quickly as possible and readily available to you today. This Airstream camper for sale offers space for you and your other to sleep in renowned comfort while also providing space for up to five people to sit inside of it and relax to chat or shelter from the elements. This Airstream Basecamp is so compact and versatile that you can and take it nearly anywhere that you can imagine while towing it with ease up and down trails, or wherever you may go adventure. The Airstream Basecamp is so compact that it will be able to allow you to experience places you have never been able to get your camper to before! It's time that you and your special someone of yours experienced a new type of camping and discovery that is only available in an Airstream trailer for sale. Come into Ewald Airstream in Franklin, WI and see the team here at our Airstream dealership today and take a walk-through of one of our Airstream's that are going to open your eyes. The Airstream Basecamp is compact and rugged to handle any adventure you want to go on while allowing you a comfortable and cool place to lay your head at night after a long day of activities. Stop into our Ewald Airstream of Wisconsin dealership today in Franklin, WI, conveniently located at 6319 S 108th St, Franklin, WI 53132, and view all of the new Airstream trailers for sale as well as our used Airstreams for sale right here close to you.